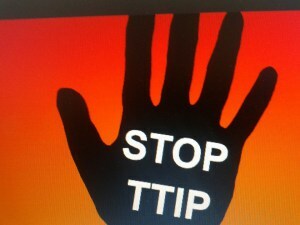 Support the House of Commons Motion to Exclude the NHS From TTIP! TTIP is not a new tea bag, it’s a dangerous Trade Treaty between the EU and the USA which will effectively see the speed at which the NHS is being sold off become turbo charged. France has asked for her film industry to be excluded, and we ask that the prime minister do the same for our NHS. We ask that you write to your local MP and ask them to back the motion outlined below.